Citic Envirotech's 1HFY18 attributable profit tripled. New project wins of > Rmb5bn in 7MFY18 with order backlog of > Rmb11bn. Improvement in project execution to turn order backlog into profit. Upgrade to BUY with Target Price of S$0.95. Turning order backlog into profit. 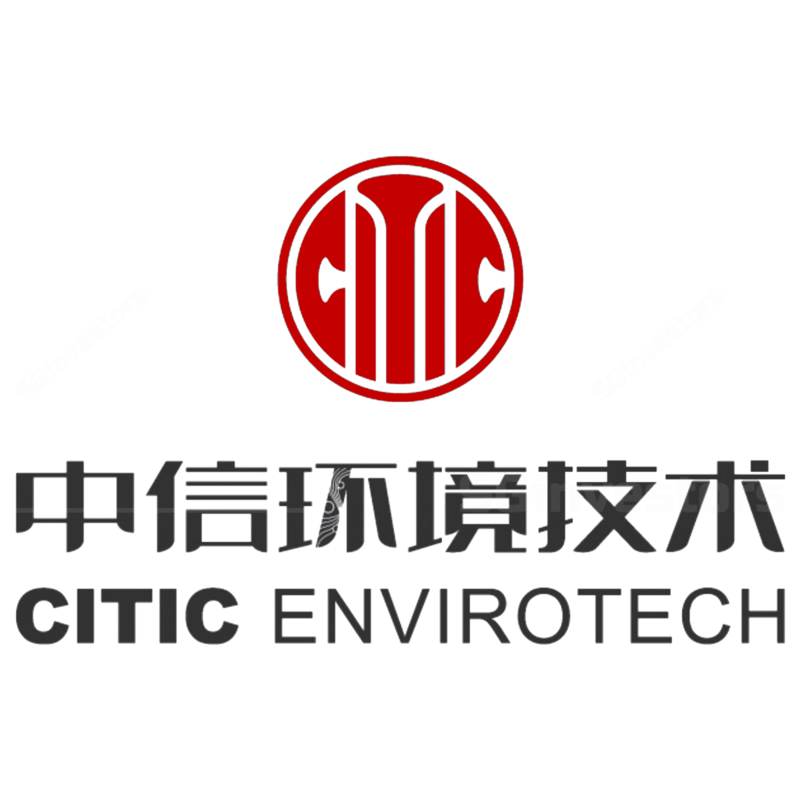 We upgrade our rating on CITIC Envirotech (CEL) from HOLD to BUY. After a CITIC Envirotech's share price correction of c.30% in the past three months, we see more attractive valuation with robust earnings growth of > 80% in FY18. Such strong growth is underpinned by the contribution from sizeable projects, such as the Lanzhou project with a total investment of Rmb4.6bn. With improvement in project execution, the strong order backlog of Rmb11bn, coupled with its new initiatives in hazardous waste treatment market, will give good earnings visibility. Market expectation on construction progress is too conservative. As Citic Envirotech is securing more sizeable projects and building up its project pipeline, coupled with better project execution, we are increasingly optimistic about its growth in engineering revenue. We reckon the market is too conservative in its total revenue estimation. Slow project execution was the main reason for disappointment in the past results. However, we see acceleration in construction progress in 1HFY18, which led to strong growth in construction revenue and profit. We believe continuous improvement in project execution will be positive to the company's share price. To reflect the robust 1HFY18 results and improvement in project execution, we have raised our FY18F/19F earnings estimates by 36-40%. Our Target Price is revised up to S$0.95, based on 20x 12-month rolling PE (adjusted for construction revenue) for treatment services, and membrane sales. Citic Envirotech reported attributable profit (after adjusting for dividend to perpetual securities) of S$66m for 1HFY18, compared with S$21.8m in 1HFY17. The major growth driver was > 100% and > 430% jump in engineering revenue and membrane sales to S$112.5m and S$122.8m respectively. Robust engineering revenue to continue. Momentum on new deal has been strong with new wins amounting to > Rmb5bn in 7MFY18. Total order backlog is estimated at Rmb11.3bn which should give good visibility of engineering revenue for the next two years. Major projects include Lanzhou membrane bioreator project, Ningbo river restoration projects, Anyang integrated water project and Meigu land remediation project. Financing arrangement backed by parent. Citic Envirotech has issued US$595m perpetual securities, of which US$355m has to be refinanced by November 2018. Coupon rate ranges from 3.9- 5.45%. Failure to refinance could raise net debt-equity ratio and increase interest expense. Nevertheless, given improving liquidity in the China banking system recently and Citic Envirotech’s SOE background, we reckon Citic Envirotech has a fair chance to refinance its perpetual bonds. In addition, Citic Envirotech has secured loan facilities of Rmb2bn from CITIC Finance which should be sufficient for the current project pipeline.